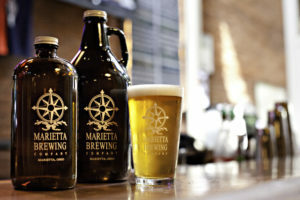 Established in 1997, The Marietta Brewing Company is located in the heart of historic downtown Marietta, MBC is known for serving great food, and great craft beer! 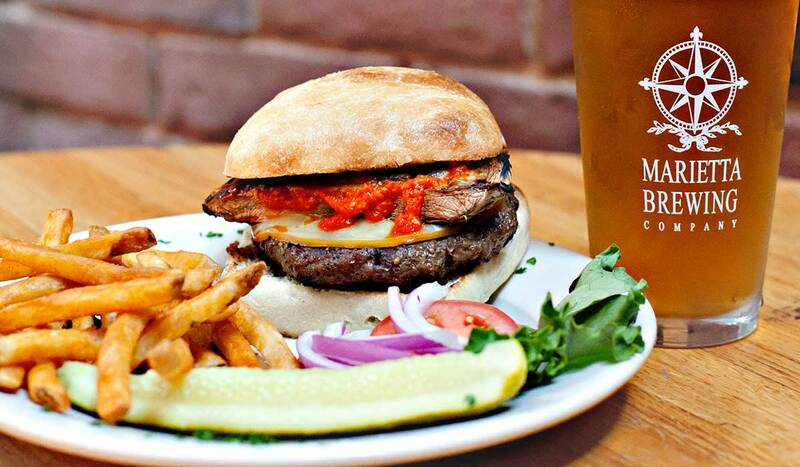 Chef Tyson Whistler and Brew Master Chris Hopkins use the freshest and finest ingredients with creative and innovative cooking and brewing styles that delivers the most drinkable beer and greatest food that you’ll find under the same roof! 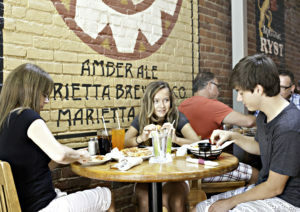 MBC is a great place for the family to grab a bite or just a group of friend looking for great beer and delicious food! 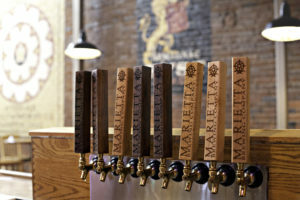 It’s no wonder why MBC is a must stop destination!